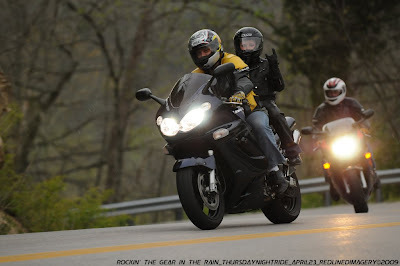 REDLINED IMAGERY- MOTORSPORT PHOTOGRAPHY - MOTORCYCLE - AUTOMOTIVE - KENTUCKY: Rockin' Thier Gear The Right Way... Good Job! Rockin' Thier Gear The Right Way... Good Job! We always rock the gear! I've noticed! Keep it up, and if you haven't checked this site out, you need to! www.rockthegear.org Help spread the word to people who don't wear the gear!